Here’s a challenge to all my readers. In my new novella, Season’s Greetings from Amelia, she uses cranberry oatmeal cookies for one of her interventions in Daisy’s life. Can you tell me what Amelia uses cranberry oatmeal cookies for? 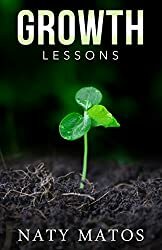 The first two people who comment with the right answer will get an e-copy of my devotional “Growth Lessons” for free (2.99 value). 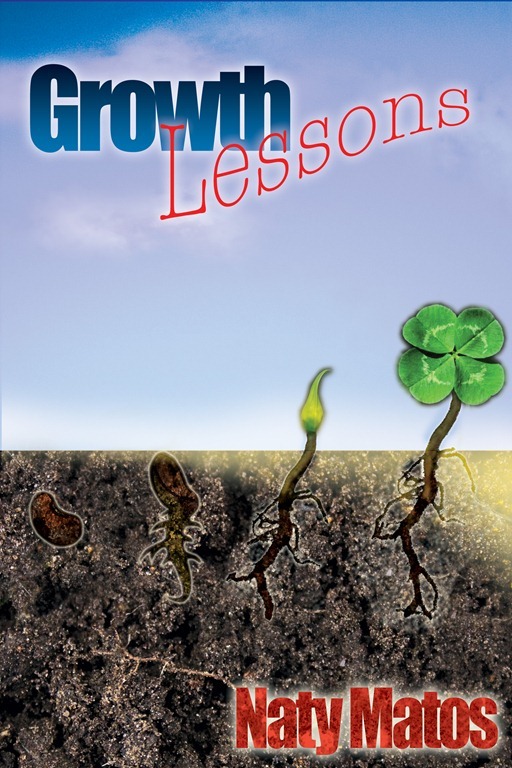 It’s like buying one get one free, however my new novella it’s only 0.99 for the month of December. So get your copy now, answer the question and get your other book of a higher value for free. Now, we can’t talk about cookies if we can’t make some, right? Here’s an awesome recipe I found at Allrecipes.com I hope you enjoy them. 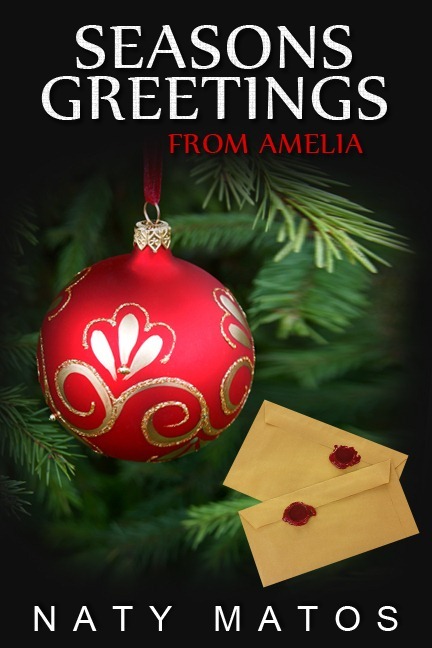 Don’t forget to get your copy of Season’s Greetings from Amelia on for just 0.99 cents on Kindle,Smashwords and Nook only during the month of December. 2. Blend butter and sugar until fluffy. Add eggs and vanilla and mix well. In a separate bowl sift flour, baking soda, and salt together. Stir into butter mixture. Stir in the oats. Fold in nuts and cranberries. Drop spoonfuls of cookie dough onto ungreased cookie sheets, spaced at least 2 inches apart. These cookies spread. 3. Bake 8 to 10 minutes in the preheated oven, until the edges are crisp and the centers appear dry. Cool on wire racks and enjoy.